My first encounter with Colin Thompson was during my training as a student teacher. 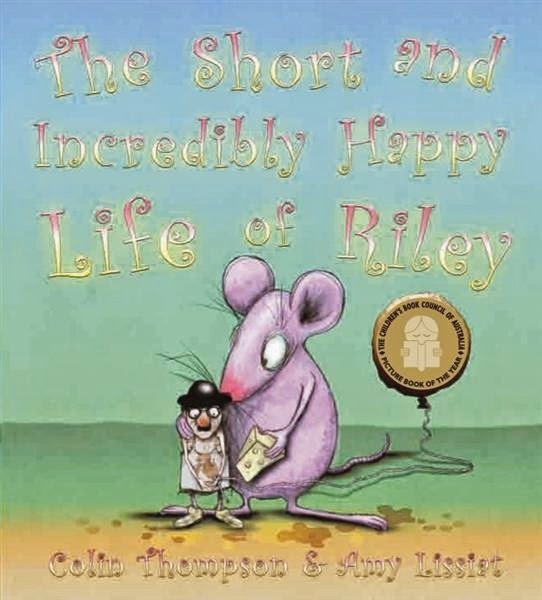 My English teacher read The Short and Incredibly Happy Life of Riley. She was a great orator and it made me want to read the book to my eventual kids. Move onto 2014 and another ex-teacher (Julie) is reading me The Big Little Book of Happy Sadness. Happy Sadness is about George, a young school aged boy who is lonely. More than lonely, he just has nothing in his life besides an old grandma who doesn't understand him. George likes to head down to the dog pound, something that actually makes him happy. One day he walks to the back of the pound and spots a three legged dog. As he stared at the dog and the dog stared back at George, it was like he was seeing a reflection of himself. The pound was closing in 1 hr and that was all the time he had to run back home to ask his grandma's permission to adopt the dog. 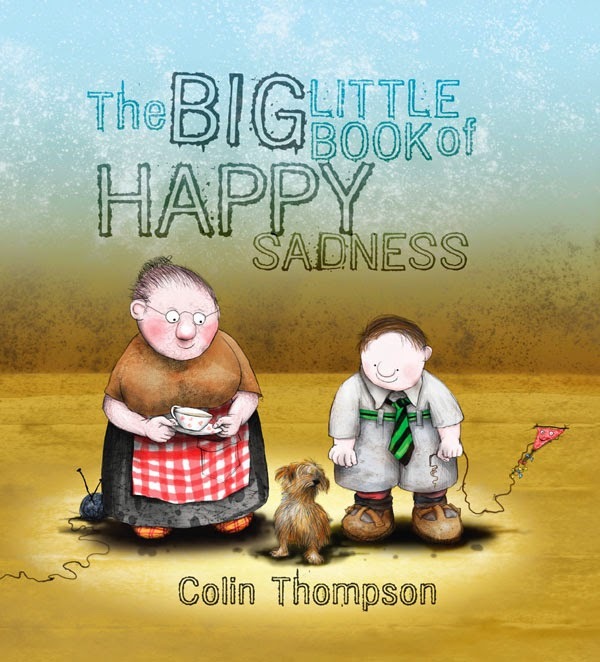 Like all Colin Thompson's books I have read, they are sophisticated picture books. 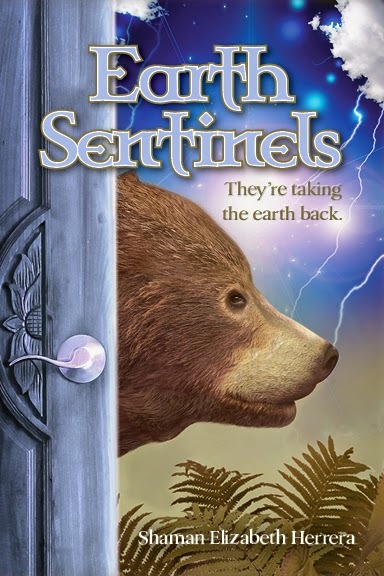 The story has a deeper meaning, uses great vocabulary and requires the reader to infer. While this book is an older book (2009), like anything good it stands the test of time. However, having a good story is not why I really love this book. Julie (the ex-teacher) showed me that there are so many things you can do with this book as a teacher. Getting kids to infer meaning, learning new vocabulary, being inventive and creative (three legged dog...what's missing ^_^), comparing the changes in George throughout the story. 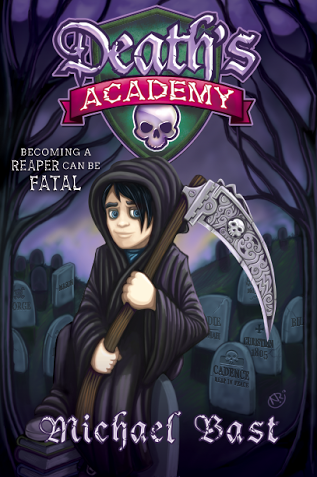 I'm in the process of nutting out a great series of lessons because of this book and hopefully can share with you all. 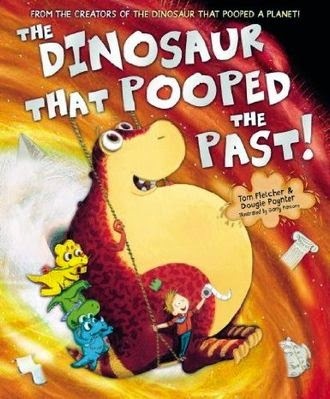 For the moment, just enjoy this book for what it is, a great adventure with George. The Moon Dragons by Dyan Sheldon is a tale of a selfish King and his greedy subjects. When the King hears about the existence of Moon Dragons he is immediately enraptured by the idea of them. Without thinking of the consequences of such actions he offers a huge reward for the capture or any evidence of them. Alina is a small village girl who would love to see them as well. She also ventures forth in search, but her goal is much difference than those of the local herdsmen, huntsmen and mountaineers. 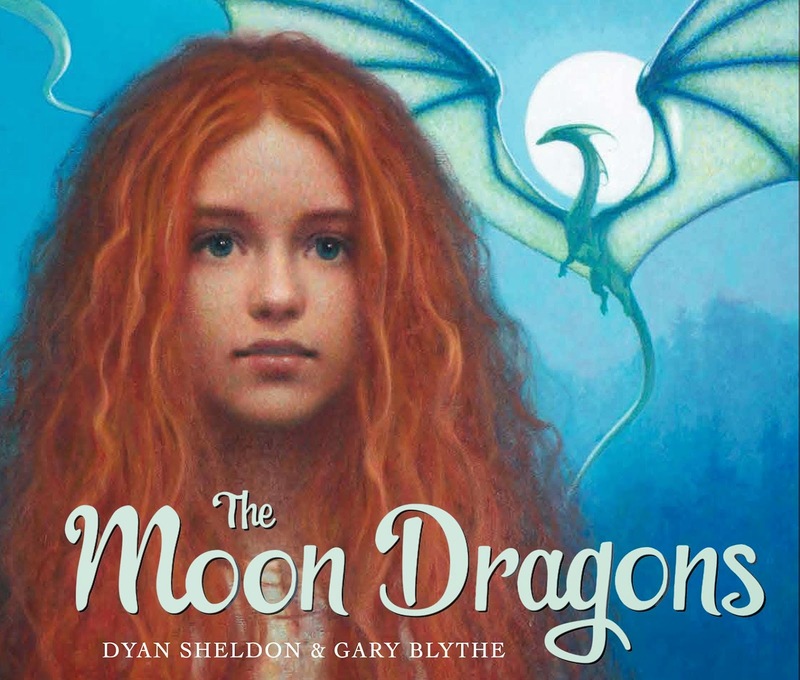 There are many stories like The Moon Dragons, but what sets it part is the beautiful art by award winning artist, Gary Blythe. 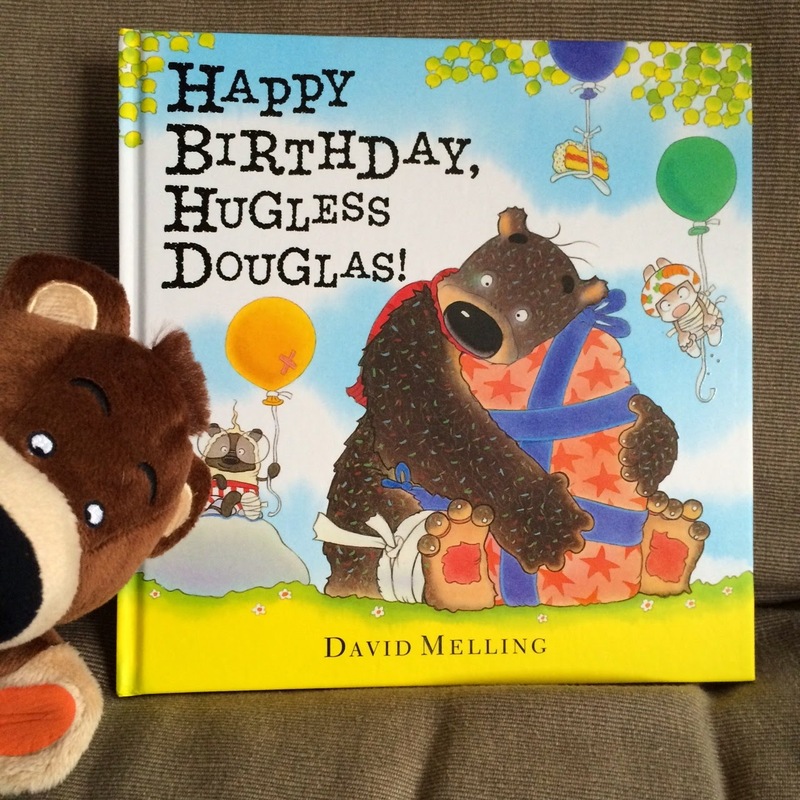 There are also a couple of great underlying messages which is what you want from a picture book. Determination and selflessness are good values to impart on your little ones. 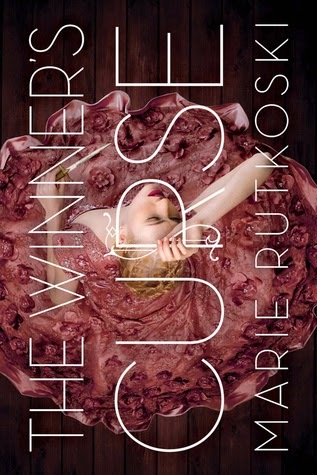 I love this book. It has so many twists and turns; you think it is all fine but then something bad happens. That is what I would explain this book as. I have trouble finding books I like but then I found this one. The main characters that you will meet are Cuckoo, Tebow, Flatso, Eggy, Brainzilla and Zitsy. Now these people are in a group called the "Freak Shows." In North Plains High, there are a number of groups such as The Barbies, Jocks, Goths and Zombies. But I should explain the personalities of the Freak Shows. Cuckoo is a not so normal girl. 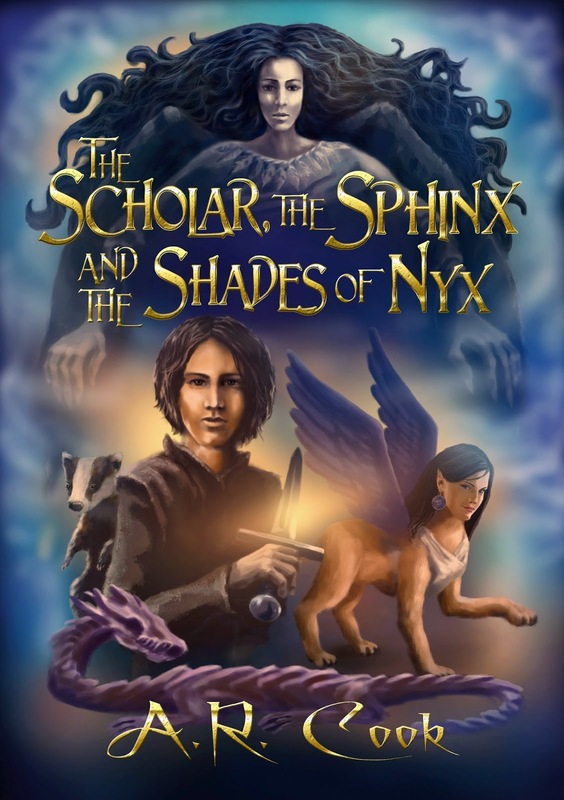 She is quite the crazy one but she is the main character in this book. Tebow is a jock with a kind and very strong religious heart. Brainzilla is a super smart barbie and is Cuckoo's BFF. Egg is a swag chilled out girl and sometimes a bit of a goth. Flatso is a nice girl who can beat a boy in a fight with one punch. Then there's Zitsy and I think we all know what his nickname means! Some of the main events in the story are when the new teacher Winne Quinn arrives at North Plains High. Cuckoo and the other girls start to fall for him. That changes learning quite a bit. As this event unfolds, the Cuckoo's caretaker (Mrs. Morris) is having a bit of trouble and the ending is quite a surprise. 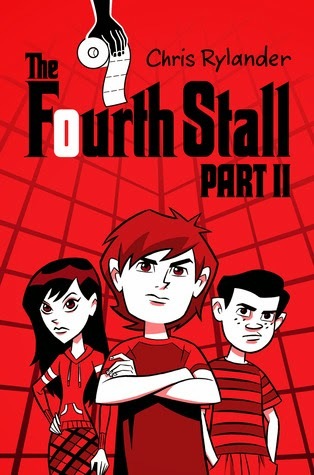 James Patterson has many other books that I have also enjoyed, books with great twists and turns, just like this one. 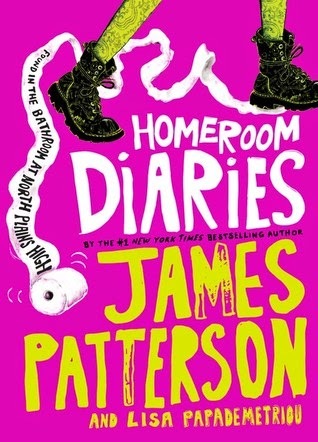 However, I think Homeroom Diaries is his best yet. 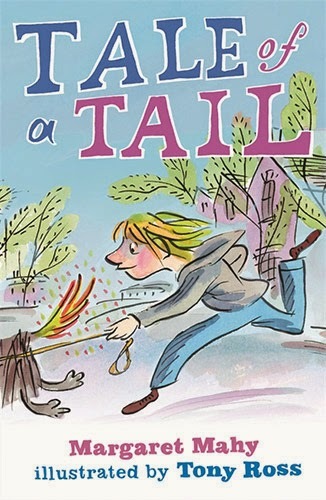 Thanks to Random House NZ and Hachette NZ, TheBestKidsBooks.com have a massive giveaway. 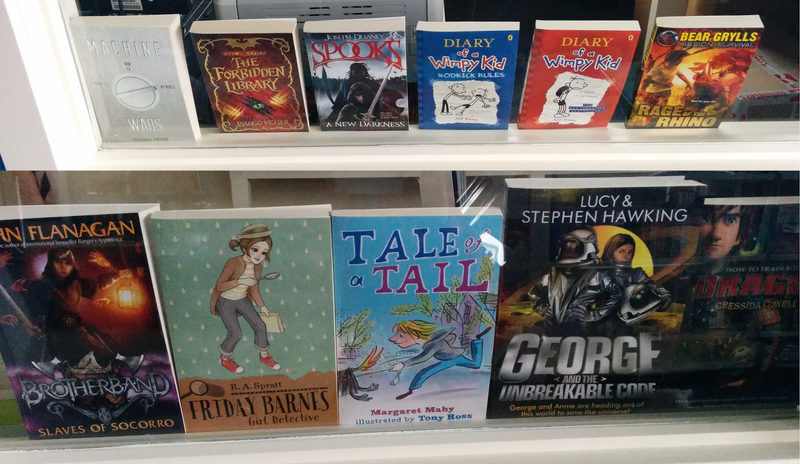 We're celebrating that Gladstone Primary School's library reopening, and what better way to celebrate a library reopening than with a swag of books! NZ Residents you can win more than one prize, all you need to do is have more than one entry! For our International readers, you can enter to win 1 of 3 Amazon vouchers. Again, thanks to all those who entered and hopefully I will have some more giveaways soon. Happy Reading. 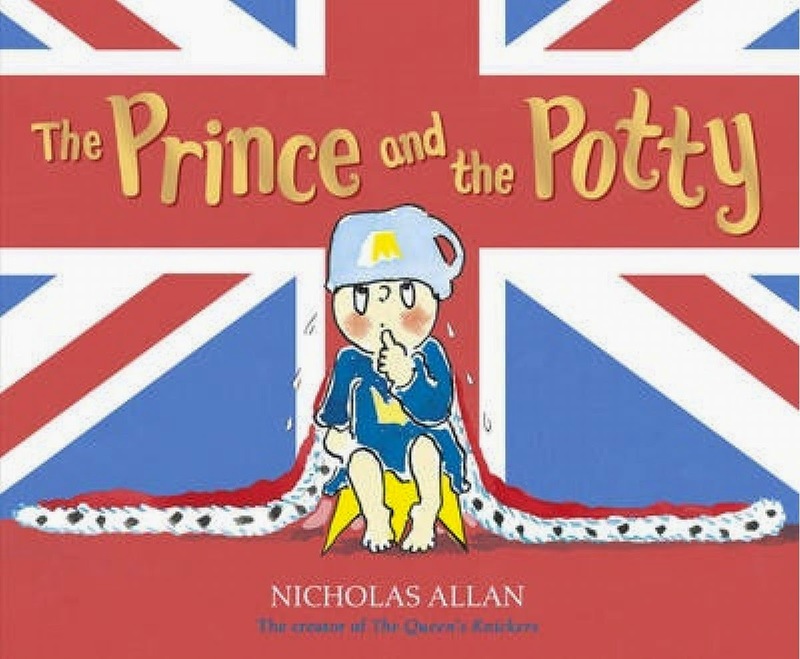 The Prince and the Potty is a very humorous book based loosely on the current Prince George (Princess Kate and Prince Williams' boy). The first half of the book details how important potty's are to royal babies and that a lot of prince and princesses became Kings and Queens when they were still in their diapers! The historical fiction will leave the children wondering if it was true after they have finished laughing because each scene is so silly. In the latter half of the book, it tells us of the little prince getting his own royal potty, how fancy and how great it is. Yet when he goes to the nursery and the royal potty is left behind, the prince will have to fend for himself and use a normal potty, which causes all sorts of outrage amongst all the royal helpers. A cute book with cute pictures. This would be a great addition to any day-care, kindergarten or preschool library. 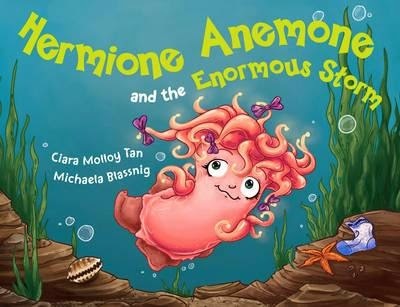 Hermione Anemone and the Enormous Storm is a cute little picture book by Ciara Molloy Tan and Michaela Blassnig. A massive storm hits the ocean and while Hermione Anemone is safe in her rock pool, other animals however are not so lucky. As the storm rages on more and more animals take refuge to Hermione' rock pool. She doesn't mind though, as soon enough she's hosting a great party. As a teacher, I loved the couplet poem style writing, since I had just finished teaching it a 2 months ago. Often we forget the little details in a book; we just assume that it is a typical rhyming story, rather than a deliberate act of writing. There are also lots of different sea creatures to learn about like abalone, tuna and clams. The pictures are super cute. People get told 'don't judge a book by its cover', but this can be especially true of children. A great cover and great pictures draw in eager readers (and listeners) like a moth to a flame, regardless of the story. 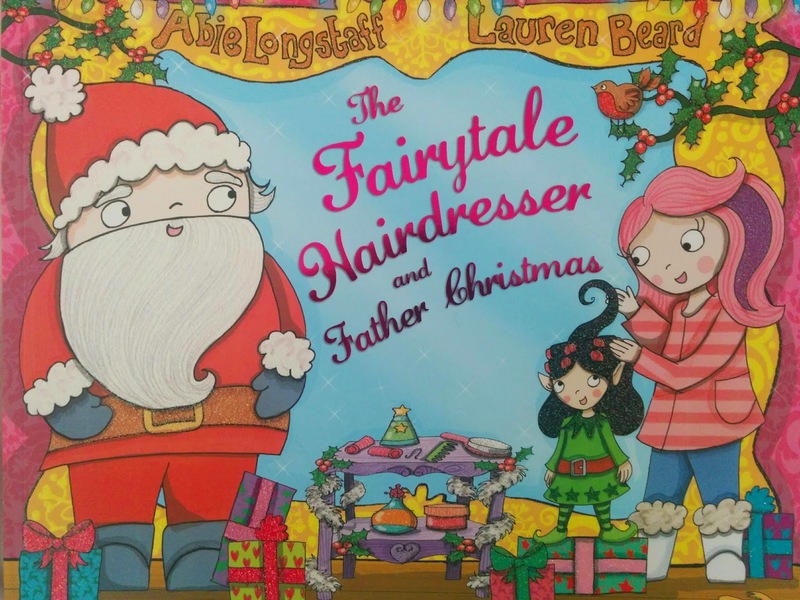 If you've got some wee ones, give this book a go. You'll learn about sea creatures and have fun while reading. Elizabeth, Queen of the Seas is a bit of New Zealand historical fiction. 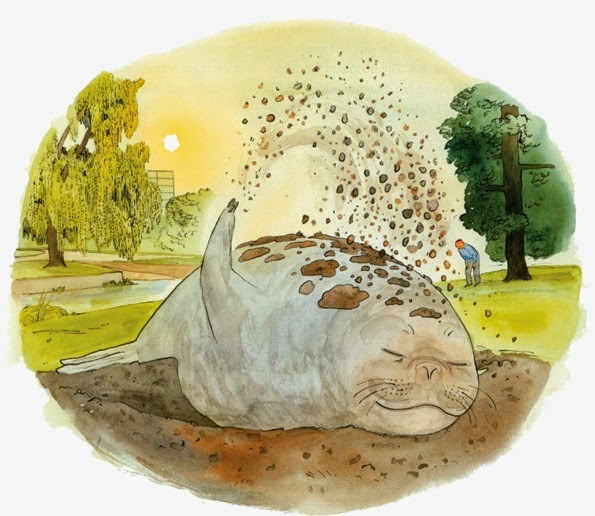 Elizabeth is an elephant seal who decides to call Christchurch her home. Every time locals attempt to take her back out to sea, she manages to find her way back to the Garden City. It also details how much a boy called Michael (and the town) loved Elizabeth. Secretly wanting her to find her way back to town. What's great about this book is the description of the Elizabeth and what she does. The story line references determination, love and perseverance but what my class kids and I loved is the detail in the book. The illustrations compliment the words and there are some great fun facts about elephant seals at the back. This was a nice touch and the animal lovers in my class loved this part. What better way to get children interested in animals than having a story about animals and then giving them real life facts about it. Lynne Cox is an open water swimmer who has written several books. She also has another children's book called Grayson, about how a teenage girl encounters a baby whale off the coast of California.